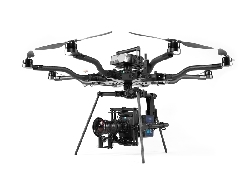 Seamlessly capture the perfect shot with cinematography drones. 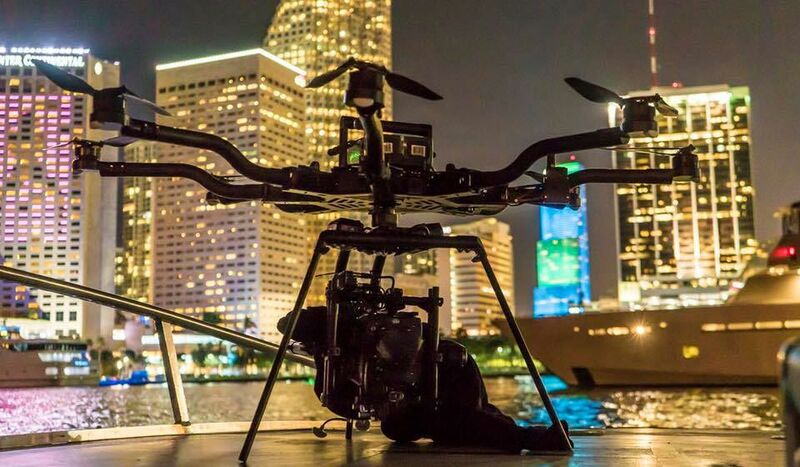 Whether working with a crew or on your own, Quadrocopter provides the best cinematography drones in the industry. Drone footage in cinematography is now an industry standard. If you don’t have a drone shot, what do you have? Veteran filmmakers know this and you do too. You need a reliable partner with years of history in drone cinematography. 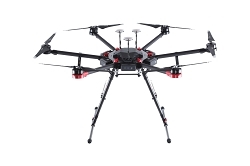 Team with Quadrocopter to configure the perfect setup for your next shoot and project. Don’t worry about missing the shot. We have you covered. Let the professionals at Quadrocopter configure your system with all the bells and whistles to produce incredible aerial video footage. 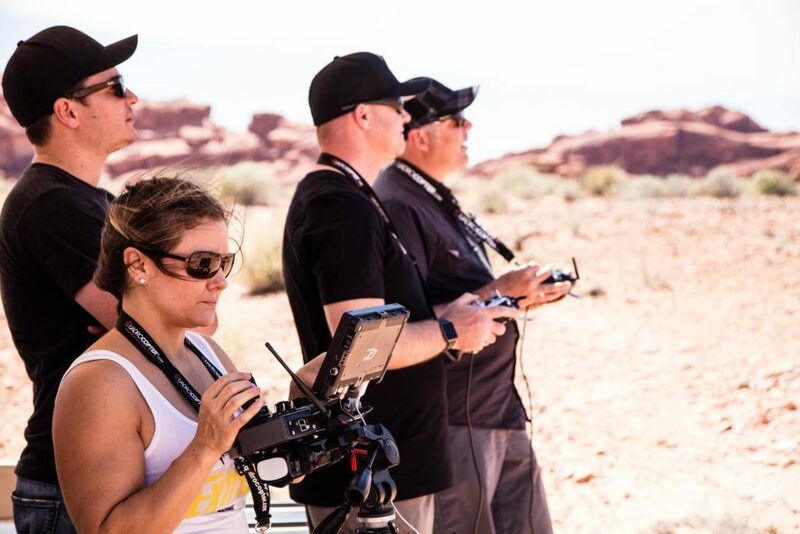 Film industry leaders in the industry know that cinematography drone footage is imperative to telling a good story. Quadrocopter has been a driver in the industry providing sophisticated solutions since the birth of media and creative drones. Drones have pioneered the path forward in cinematography, filmmaking, journalism, and digital media arenas. The unique perspective of an overhead shot is a must-have on any creative set. 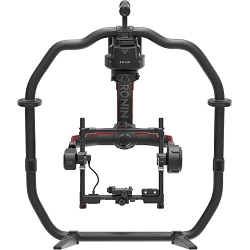 Cinematography drones range from a DJI Inspire 2 to a Freefly Systems Alta 8 and everything in between. The system to best suits your needs depends on the type of camera and video output quality requirements. 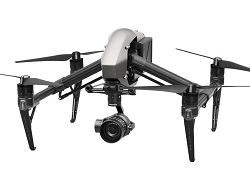 Quadrocopter knows the industry and the best cinematography drones to capture the perfect aerial shots. We know cinematography drones and the industry. 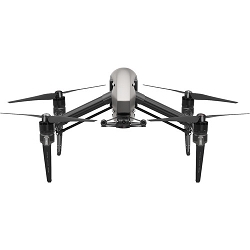 Think Quadrocopter when you need a reliable partner to set you up for what you do best – envisioning and capturing the shot.